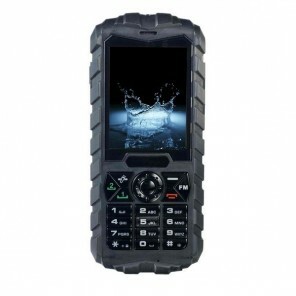 Our wide selection of tough mobile phones are perfect for professionals working in dangerous or hazardous environments. 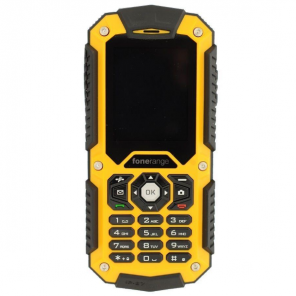 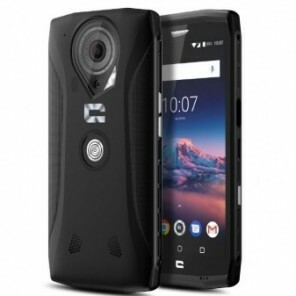 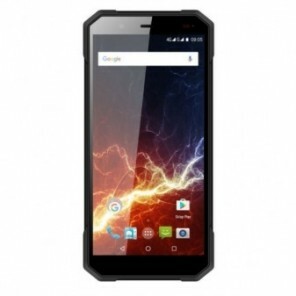 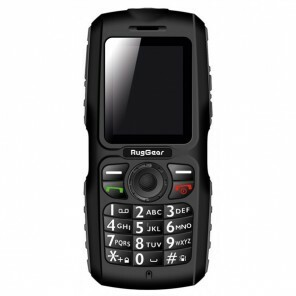 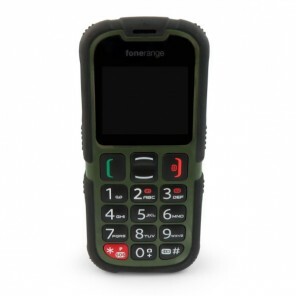 We also have a number of sophisticated rugged smartphones for those who require advance mobile telephony. 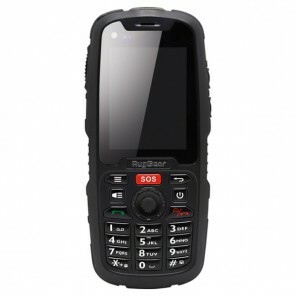 Our tough phones and mobiles are designed for use in urban environments. 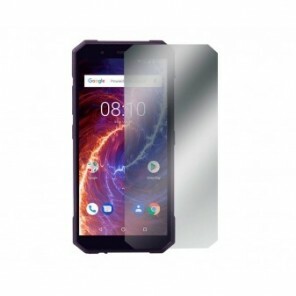 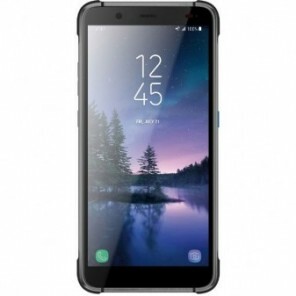 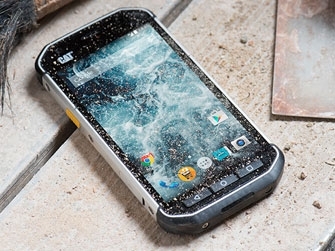 Most of these are dust and waterproof phones, with some also being drop-proof, offering complete protection even in the toughest environments. 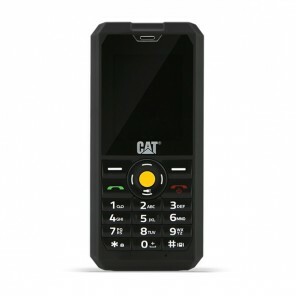 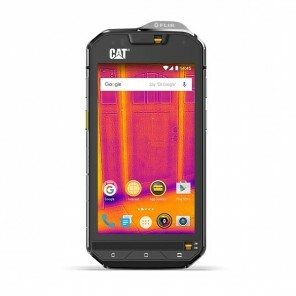 View our range of tough mobile phones, with advanced technology from leading brands such as JCB, Caterpillar and RugGear. 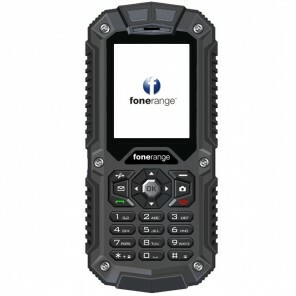 Find the tough mobile phone that best suits the needs of your work environment!